- Âm thanh chất lượng cho các màn trình diễn đỉnh cao. - Đáp ứng đầy đủ nhu cầu của người chơi. THE NEW Mini-B IS A RUNAWAY HIT! 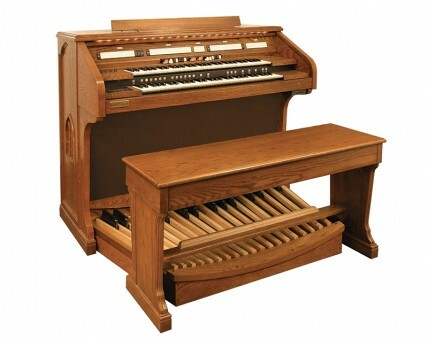 CHURCHES ACROSS THE LAND LOVE THE VINTAGE LOOK AND SOUND! 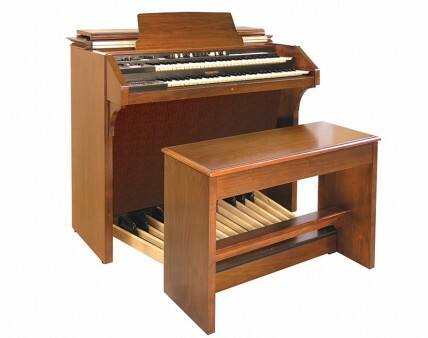 The look and feel of the mighty mighty B-3 is now available for every Church, Chapel, School, Stage, and Home. 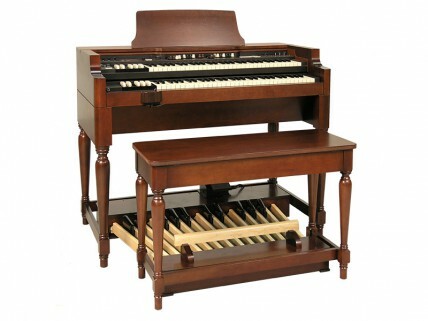 The Hammond “Mini-B” carries on the legend, offering the sound and response that has made music a grander place. 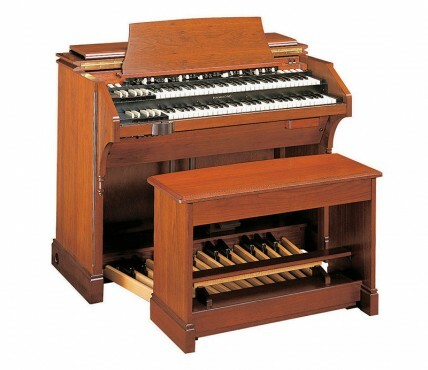 No matter what style of music you play, no matter the denomination of your church, the Mini-B plays like tradition, sounds like tradition, and now, looks like tradition. The Mini-B is bundled with a special edition 40 watt Leslie model 122XB-SE, built especially for the Mini-B which puts the power that you have come to expect at your fingertips. If you have to “go mobile”, no worries! The “heart” of the Mini-B, the single-manual XK-3c, slides directly out of the back with no tools in 5 minutes, and slides right back in when you come “off the road”. Unlike the traditional XK-system, the Mini-B is shipped completely assembled from the factory with 25 note pedalboard and matching bench. 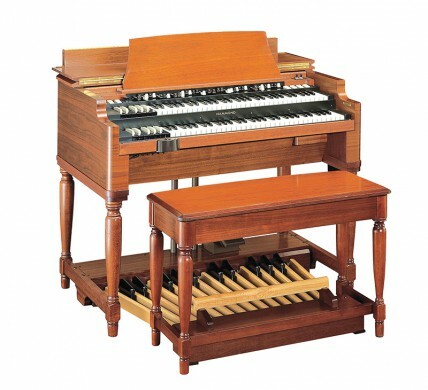 At a price that makes it affordable for everyone, you too can have a genuine brand new Hammond and Leslie with a comprehensive factory Warranty, and all the confidence that only a brand new organ can bring.